Have you heard the news? Our new Seasonal Expressions for 2016 is out! Today our SOTM blog Hoppers is hosting a New Product Blog Hop. This blog hop will showcase some of the new products that have just been released! If you came from Jennifer Dykstra's blog you are on the right track! Look for the next blog link at the bottom of my post. Keep hopping and when you get back to me you will know you completed the hop! One of the fun new products in our SE1 is Thin Cuts! 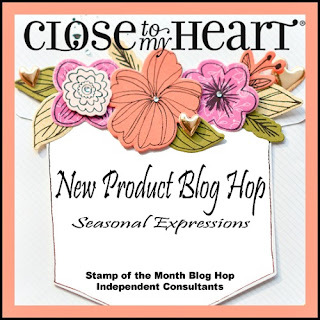 For this hop I'm featuring the new stamp "Stuck on You" and their coordinating thin cuts! Now it is time to hop on over to Brenda Lapp's blog to see which new product she is sharing! Get your own FREE copy of the 2016 Seasonal Expressions 1 when you place an order! Beautiful watercolor!! I have this one my wishlist!! I need to get this set. So cute! Wonderful color choices--I really love the thistle accents and glitter paper. 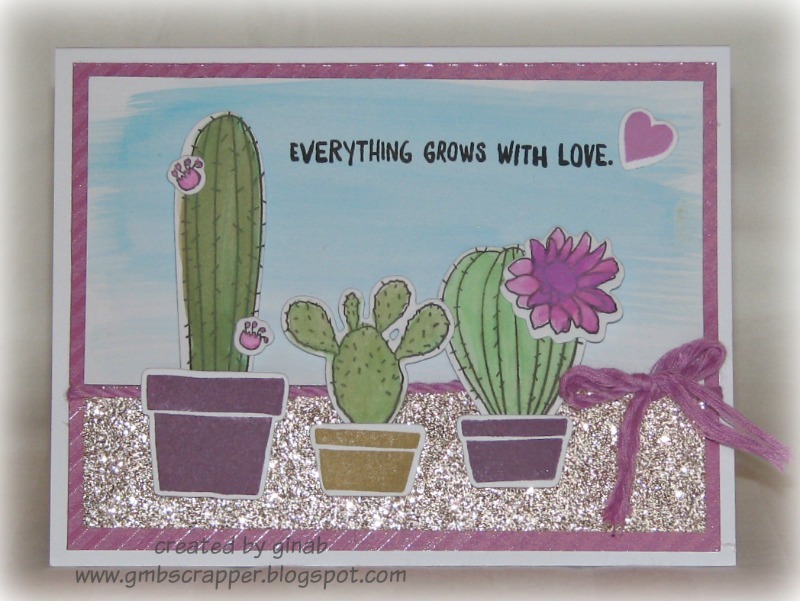 Your watercolored sky is just perfect for this array of cacti! Love your card. That glitter paper almost looks like your cactus pots are sitting in a rock garden. So cute!! Cute card, I like the colors. Love the glittery base on this card. Thank you for the inspiration. Beautiful card. So cute! I was not so sure about this stamp set but now I may have to reconsider. Everyday Life My Crush Pages in Layouts! Our New Seasonal Expressions is Here!